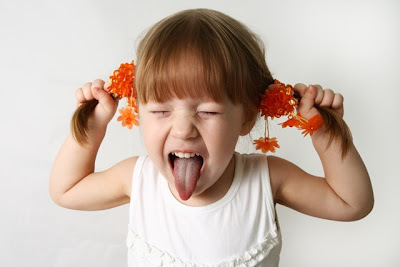 Ayurvedic Medicine approaches the subject of Attention Deficit Hyperactivity Disorder (ADHD)and Attention Deficit Disorder (ADD) from an elemental and doshic perspective. It is this understanding that leads to a complete model of management that is truly holistic and integrates the care of the body, mind, and spirit of the patient. The Ayurvedic approach to the management of ADD and ADHD is the process of assisting the patient to build a stronger state to control the energy without creating suppression of the increased energies. 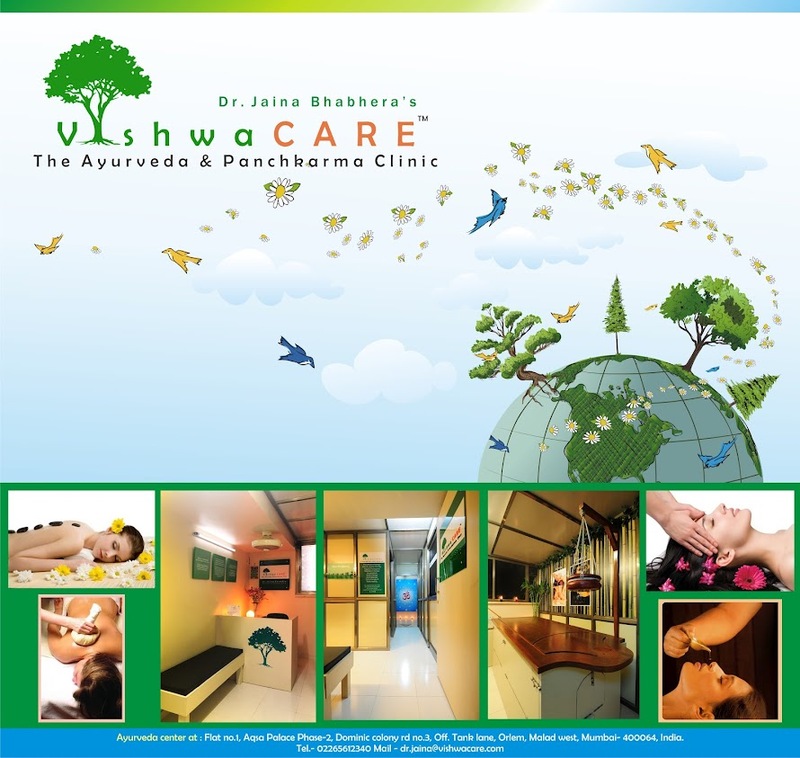 Managing any condition through Ayurveda requires care for the physical, mental and spiritual aspects of the patient. Care of the physical body is essential to the care of the mind. Hence, a diet that is nourishing and little oily is important. Nourishment is the key to increasing stability. Spiritually, Ayurveda views all people as being in the physical world for the purpose of learning important lessons which ultimately aid the soul toward the attainment of enlightenment. Every difficult life circumstance is a lesson or opportunity for growth. What is to be learned is not often easy for another person to identify. Learning is an internal process of self–observation. While children find self-observation difficult, it is important that parents create a supportive environment for self–exploration at the child’s pace. This can include reading books with important morals and which demonstrate growing self awareness and planting subtle seeds of insight that might germinate in the child’s future. Child counselors can also play an important role through the variety of techniques they are trained in to affect a child’s consciousness. 1. 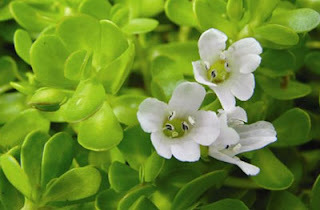 Brahmi : Rejuvenates mind. Helpful in ADD and many other mental and nervous disorders. 2. Gotu kola: Helpful in ADD and ADHD. 3. Ashwagandha: Nourishes brain and improves IQ. 4. Shankh pushpi: Promotes memory. Helpful in depression, psychosis and epilepsy. 5. Calamus (Vacha): Stimulates brain and helps in speech disorders. 6. Jatamansi: Improves memory and relaxes mind. Ayurveda also recommends consistent routines surrounding bed time and meals as well as the overall daily routine. Routines are essential to creating stability of the mind. The condition is exacerbated by irregular routines. In summary, Ayurveda offers the patient with ADD and ADHD an alternative approach to the care of the psyche that respects their individuality and recognizes their gifts as well as their challenges. Care is systemic and holistic and emphasizes maximizing the potential of the patient without suppressing their natural gifts. Complete care includes lifestyle and diet as well as the application of herbs.